It was freezing again when I left the house this morning. The wind almost knocked me over. By the time I got to school the sun was just starting to peek over the rooftops. A glorious sunrise turned into a very overcast day, but that doesn’t matter, for I was blessed to see a new dawn. 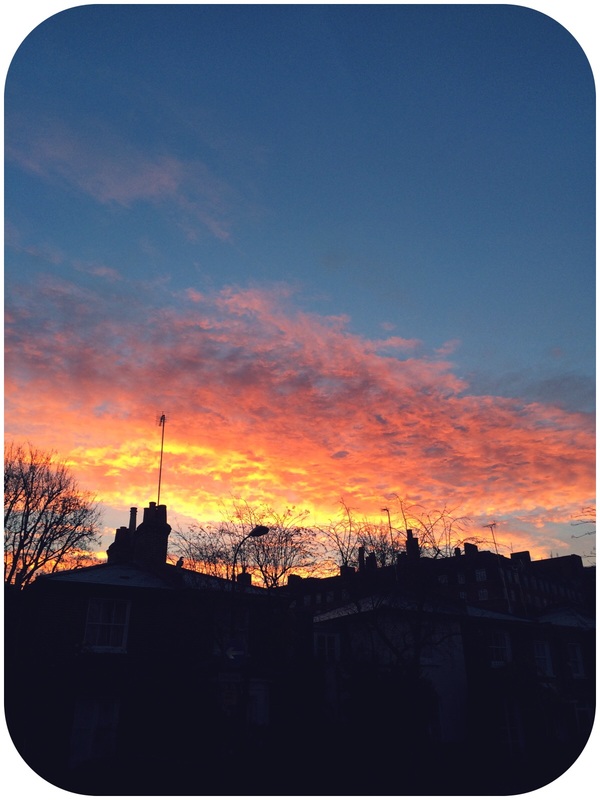 This entry was posted in Life and tagged Life, london, photography, winter on December 9, 2014 by jennifermichie.